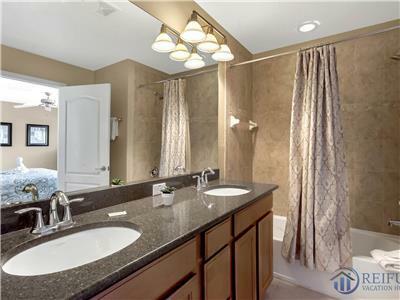 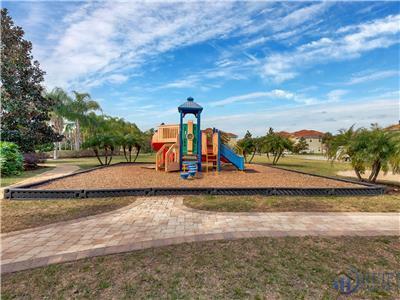 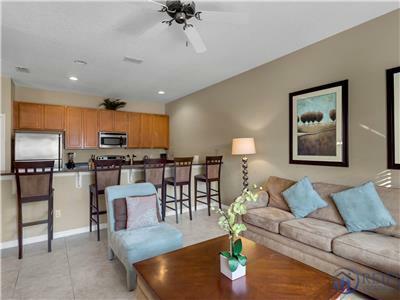 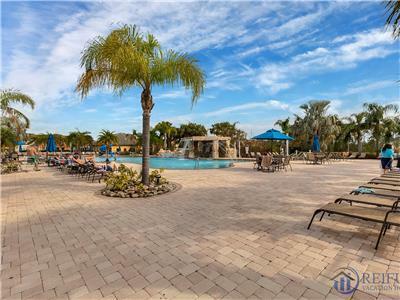 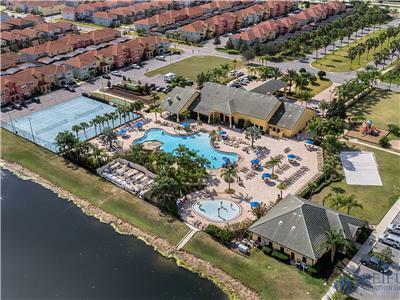 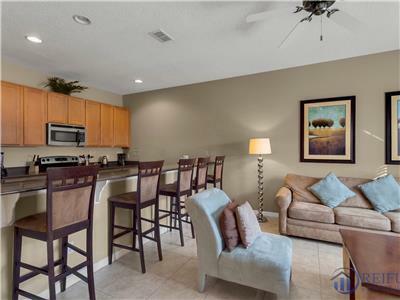 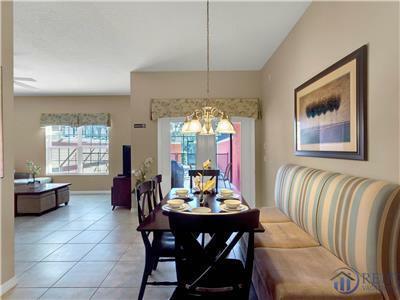 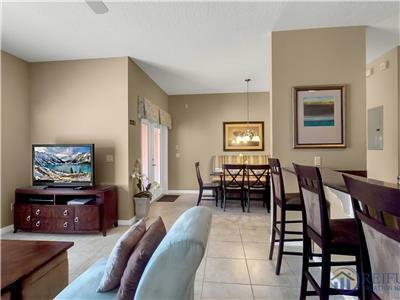 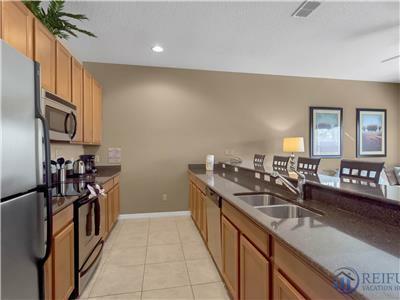 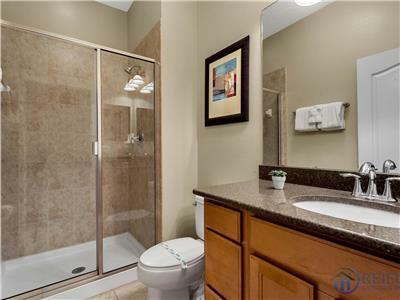 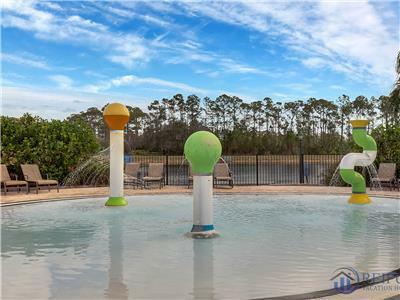 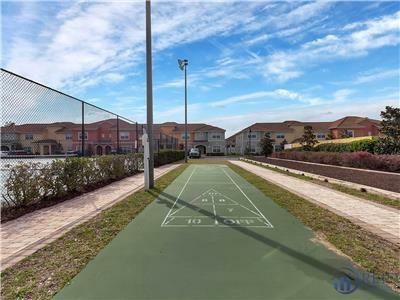 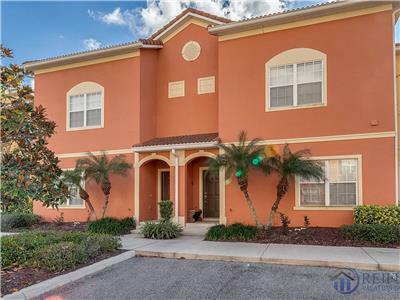 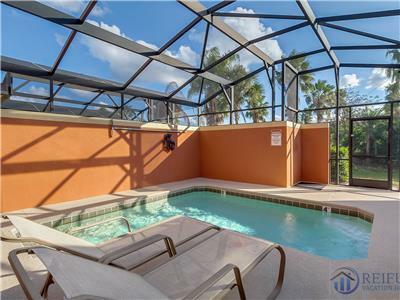 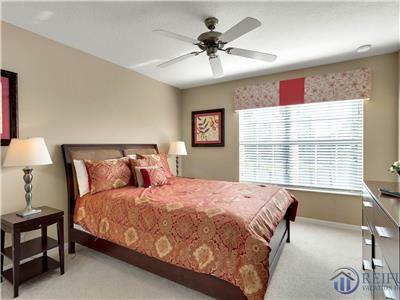 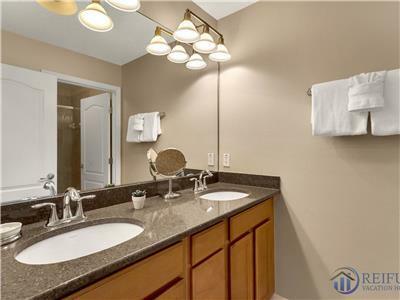 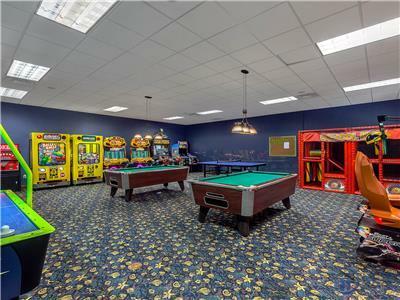 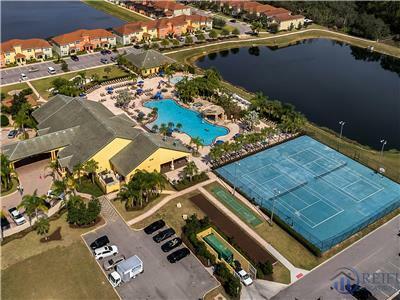 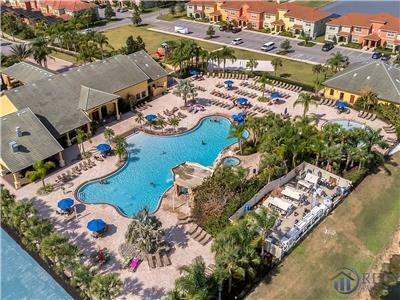 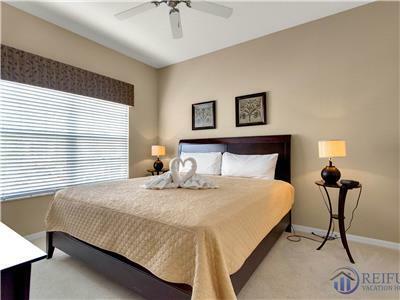 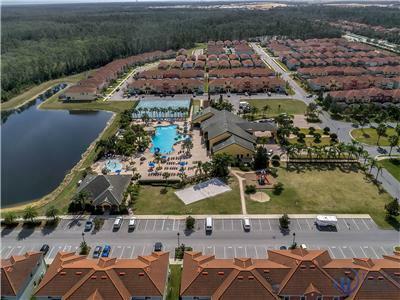 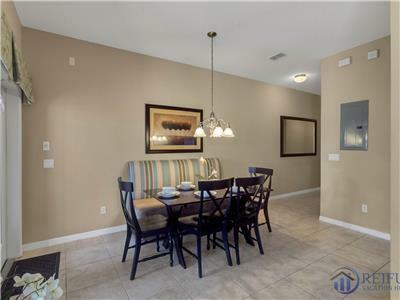 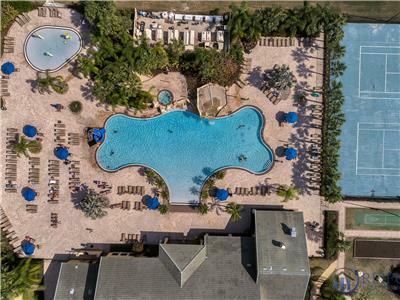 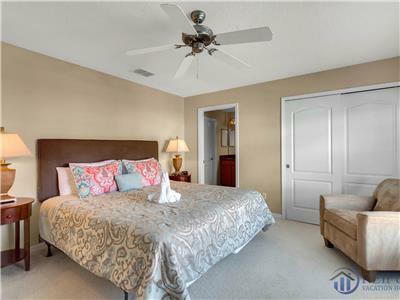 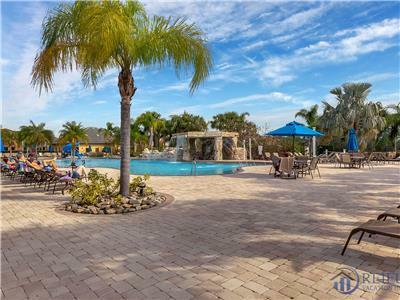 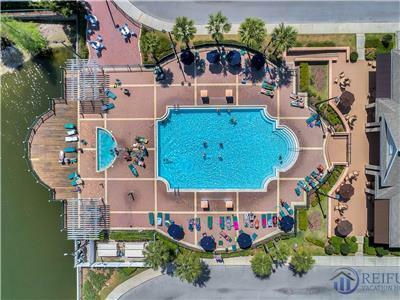 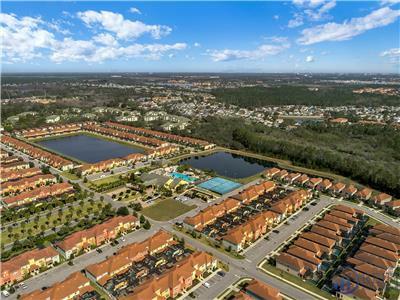 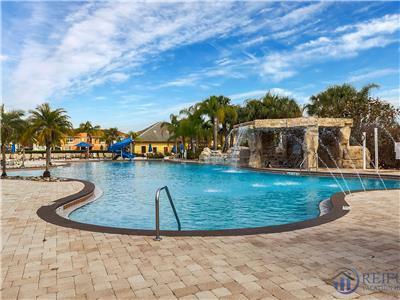 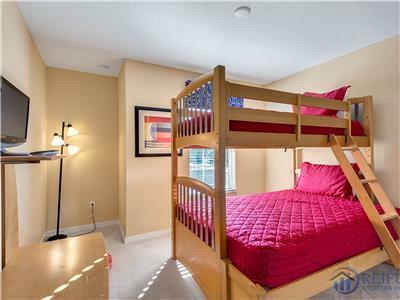 An immaculate 4BR 3BA townhome with a private splash pool situated in a resort with all the amenities you will need for a great stay close to the major amusement parks. 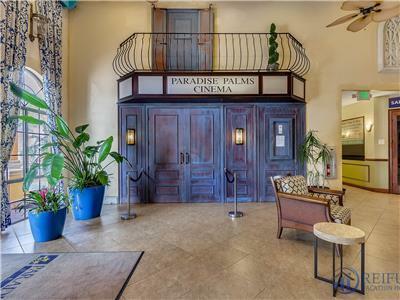 Our town home probably has the best location in Paradise Palms. 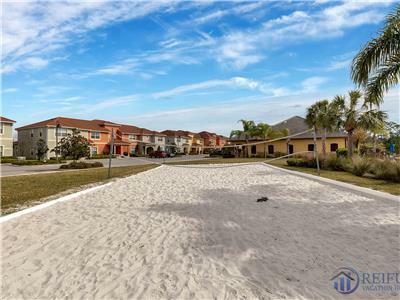 It's just around the corner from the clubhouse and has what few other houses in Paradise Palms has, that is privacy. 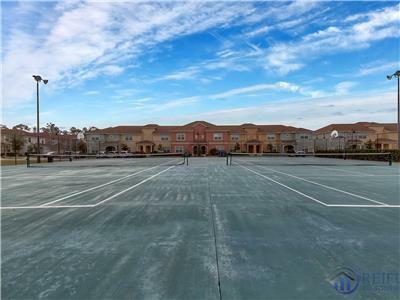 Most of the homes in Paradise Palms face each other which our house doesn't do. 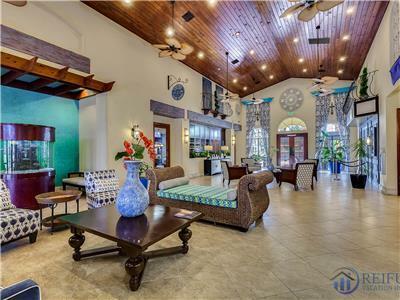 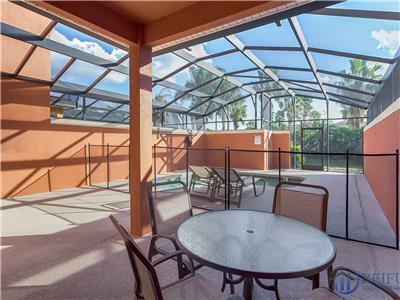 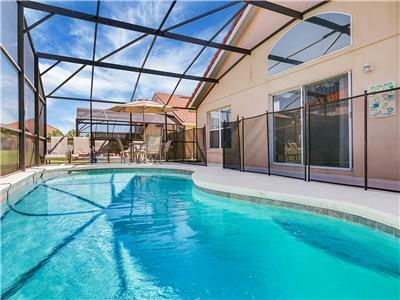 There is no other house overlooking the pool and the lanai which you will highly appreciate. 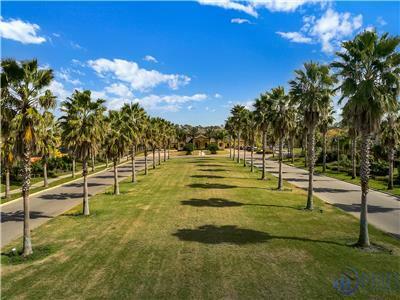 Watch the palm trees instead of your neighbor! 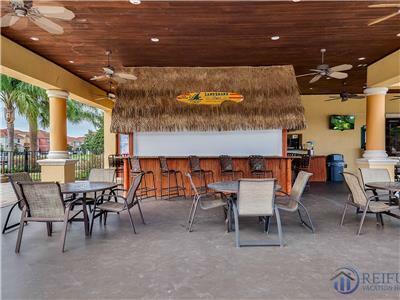 We have a BBQ gas grill for you to use if you wish but please note that we will charge $60 plus taxes per week for it if it has been used. 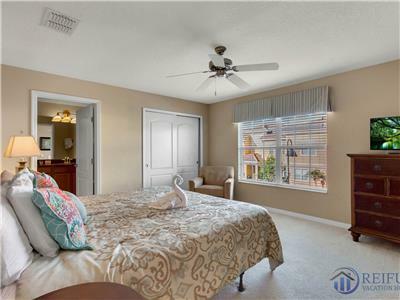 In October 2018 we replaced the ground floor bedroom carpet with laminate flooring. 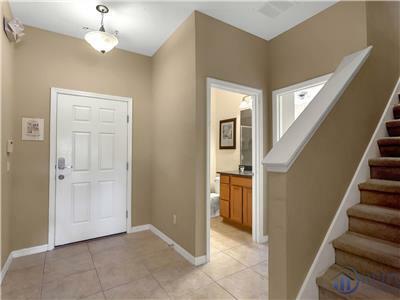 In January 2019 we replaced the stair case and hallway carpets.